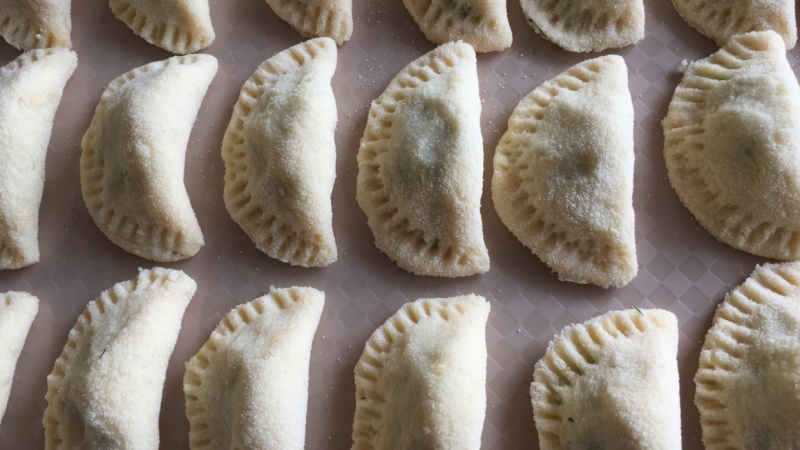 The Slovak Pierogi with Potato and Bryndza (Bryndzové Pirohy) class is the second in the Czech and Slovak Recipes series available on Skillshare. In this particular class, I am going to show you how you can make a traditional Slovak recipe called Bryndzové Pirohy. This really is a fun recipe to make and is not as complicated as it may first appear. So go ahead and enrol in my class and I look forward to seeing you on the inside. Your class project for this course is to tell us how you made (or plan to make) your pirohy.